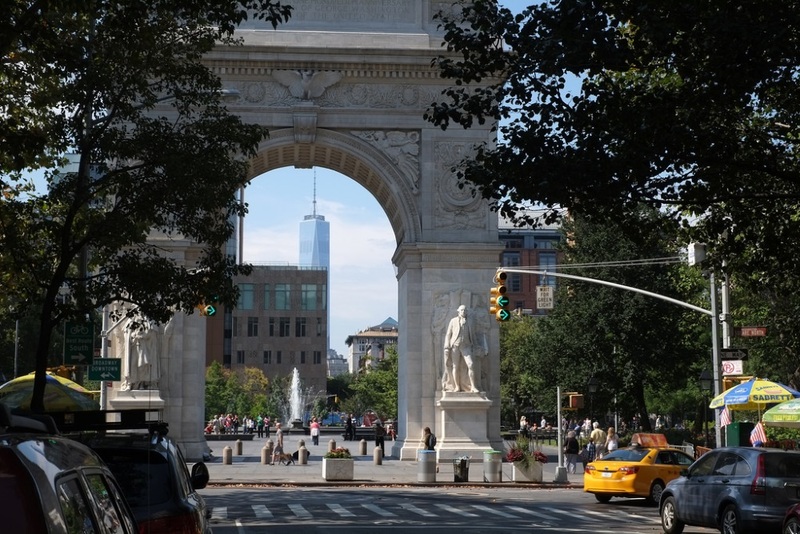 The Movement Creative, a studio in New York City who teach members how to do parkour in urban environments, now get their parkour fix on the Washington Square Arch. Parkour involves a person scaling an urban environment by running, jumping or climbing across it, involving a great deal of physical conditioning and flexibility. The Movement Creative take their members to parkour at notable locations around their city such as local parks and landmarks. In doing so, every member respects the structures they handle and leave no trace of being there. Anyone in New York City interested in getting involved with the Movement Creative can visit the studio’s website to learn more about their schedule and classes.